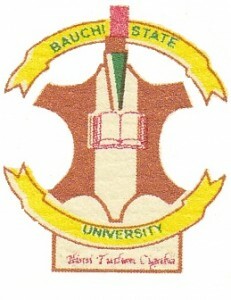 The management of Bauchi State University has released the Admission List for 2017/2018 academic session. The list of admitted candidates has been published online. Candidates are advised to proceed to check if they have been offered admission. To check the list of admitted candidates check the attached pdf document.